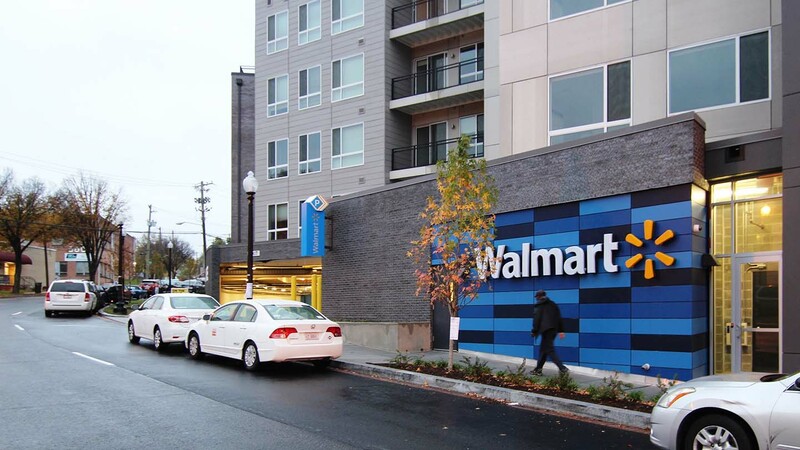 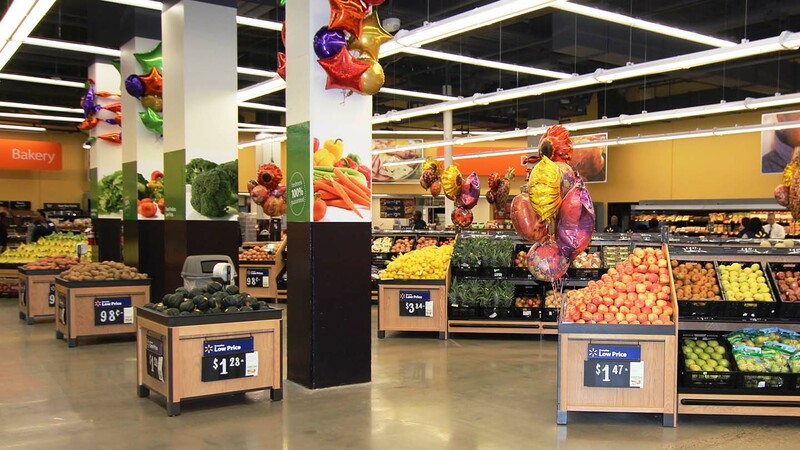 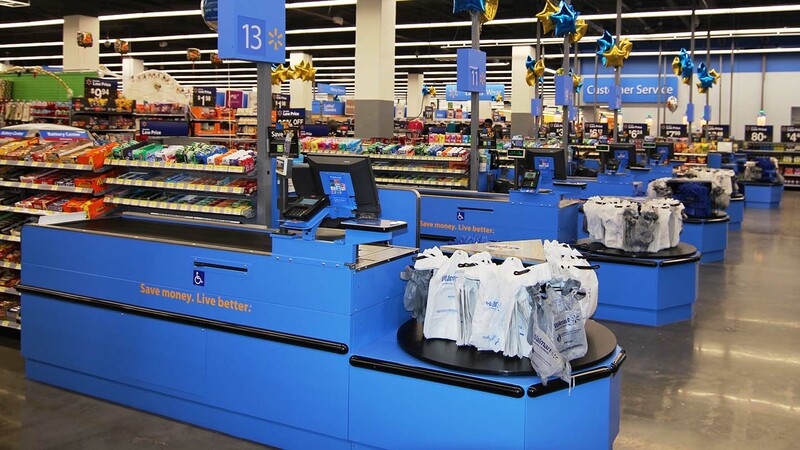 Walmart is extremely proud to announce the successful opening of the new Walmart Supercenter on October 28, 2015 in the Fort Totten Square mixed-use, residential and retail development located at the corner of Riggs Road NE and South Dakota Avenue NE in Washington, DC. 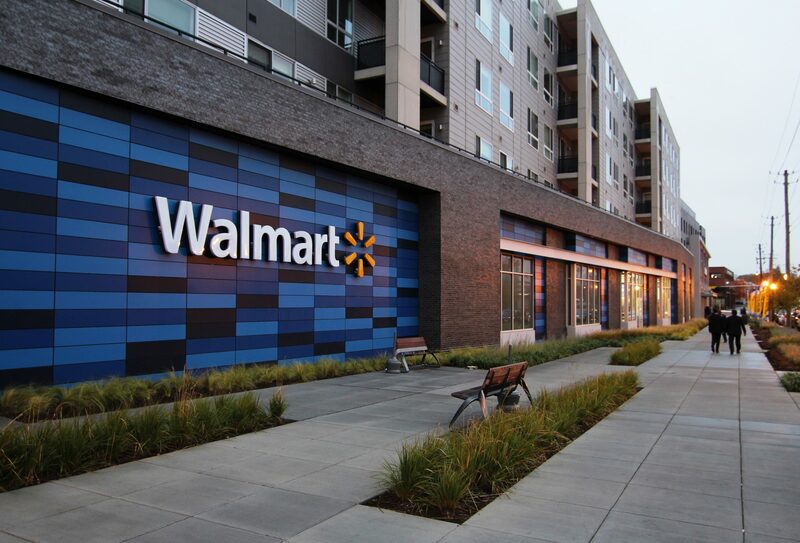 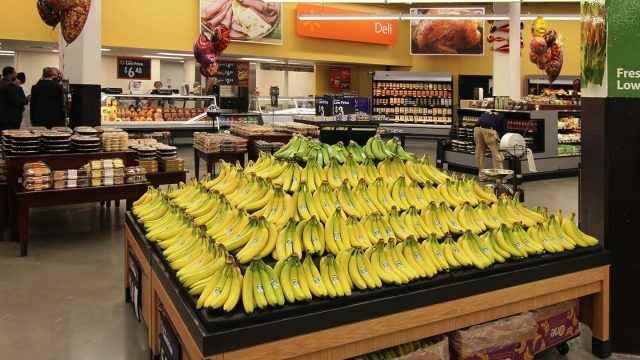 This is DC’s 3rd Walmart, all of which were designed by MMA and the largest to date at almost 120,000 sq.ft. 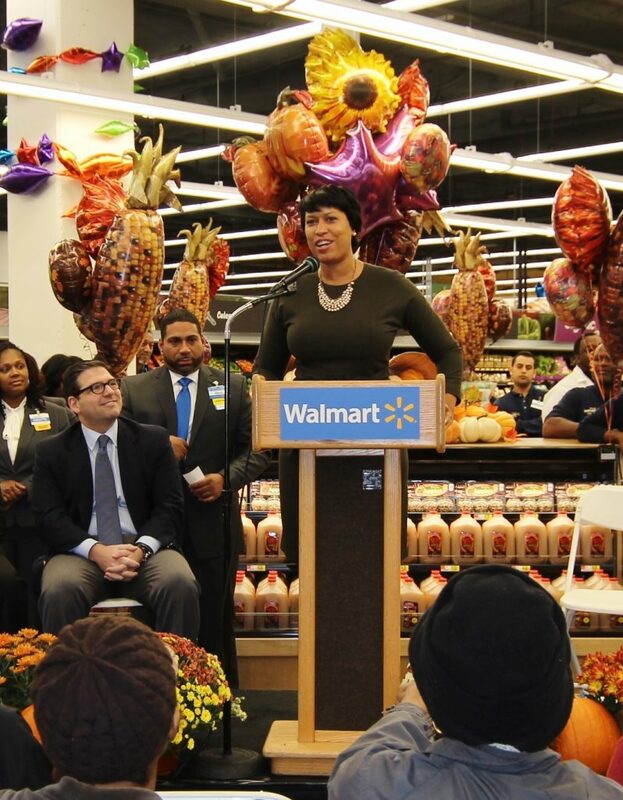 Walmart hosted a ribbon-cutting ceremony with Mayor Muriel Bowser who is also a neighborhood resident. Mayor Bowser, Ward 4 Council members and many Walmart representatives cheered “Jobs!” as they cut the ribbon at the grand opening. 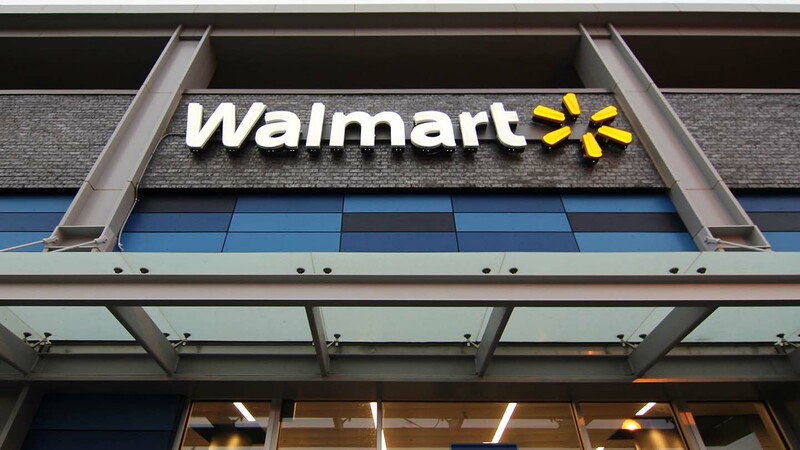 Fort Totten Walmart is expected to bring around 300 jobs to the area. 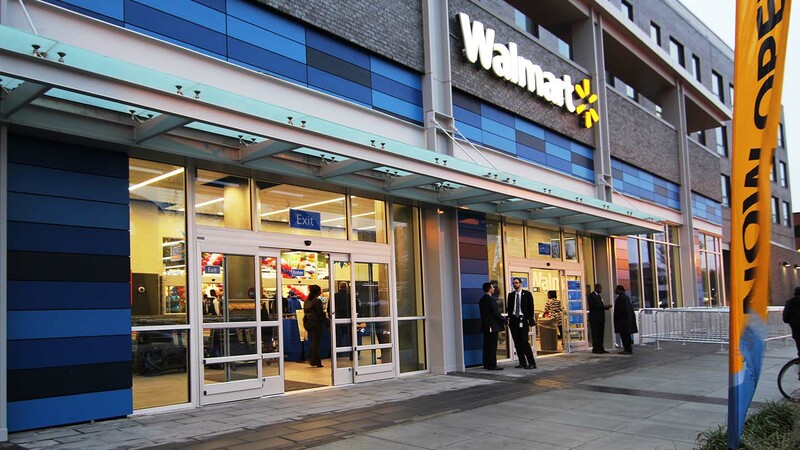 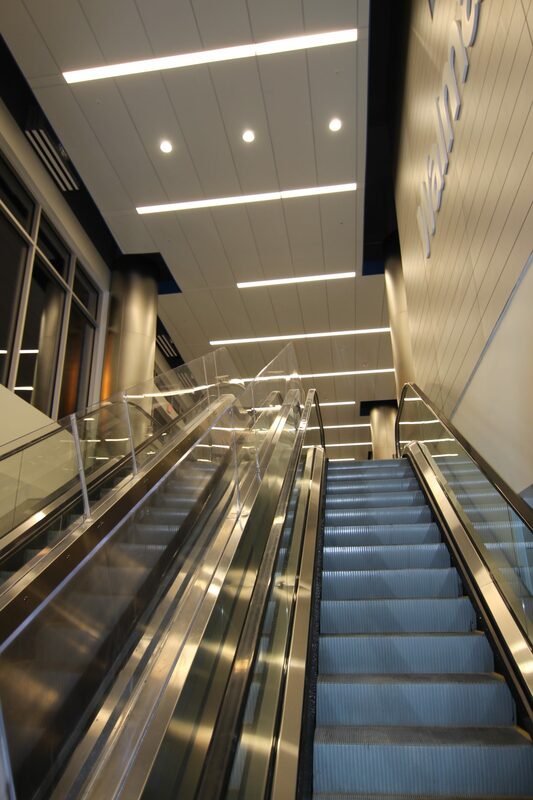 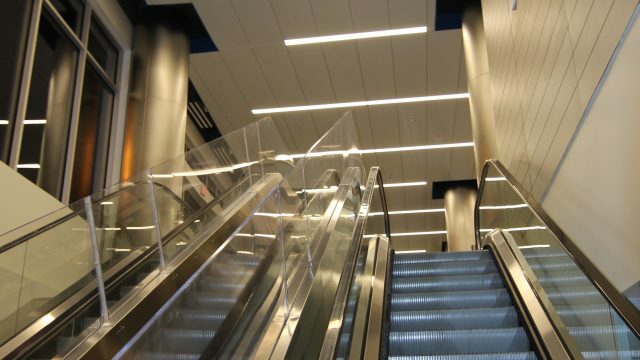 Fort Totten Walmart is projected to receive LEED Certified Interiors (CI) Certification and USGBC approval is currently pending.